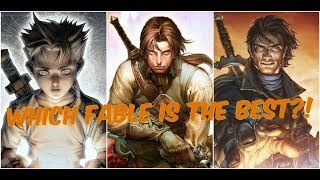 Which Fable is the Best?! 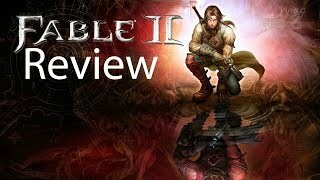 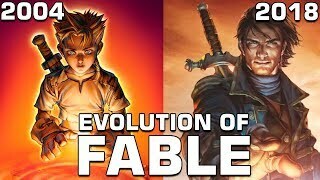 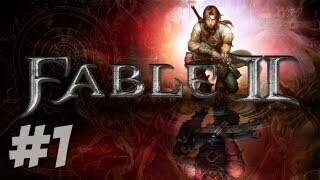 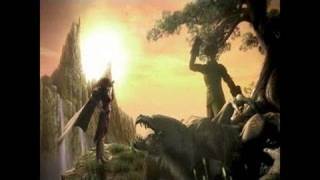 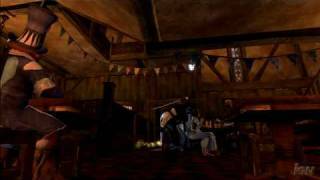 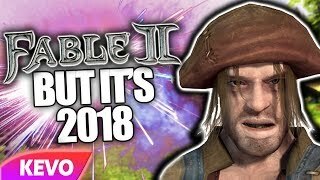 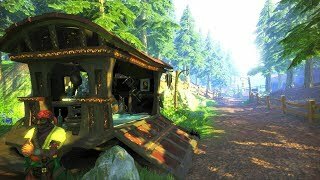 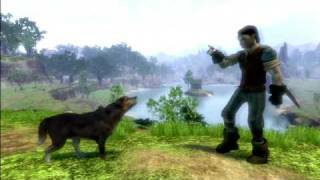 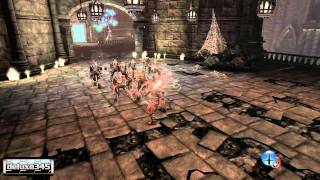 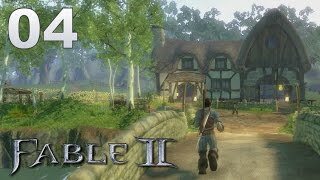 Have you played any of the games in the Fable series? 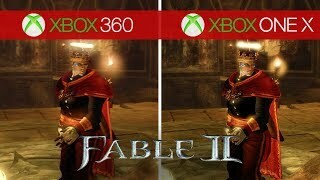 If so, which game did you enjoy the best?